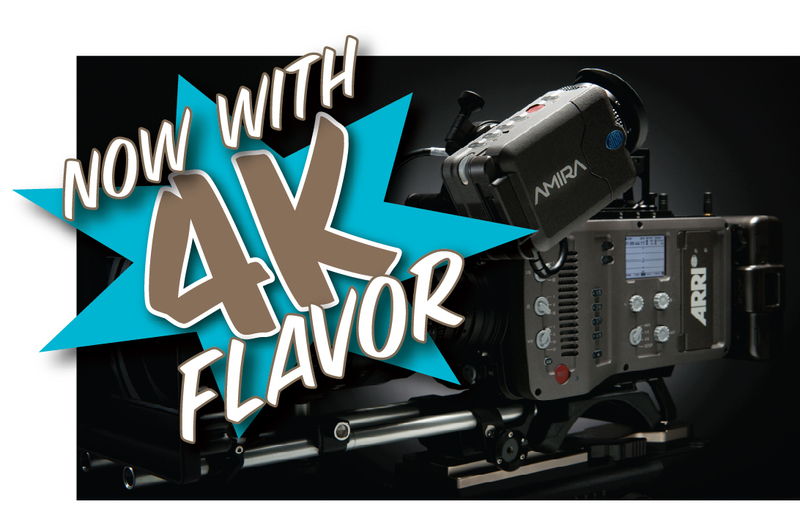 Aperture Pictures recently received its Amira from Arri NY with a newly calibrated sensor and an upgraded license to record 3.2K and 4K. The camera also received Arri’s new, updated sound board expanding the db recording range and the improved Amira eyepiece. The camera records all flavors of ProRes in HD/2K/3.2K/4K internally to CFast 2.0 cards.